Our Cincinnati Homes Pro Spotlight gives us a chance to share local companies doing great work in our region. This month, we are spotlighting a long-time friend and associate in a unique area not necessarily associated with Cincinnati homes and Cincinnati custom home builders. Headquartered in Sharonville, Signco / Stylecraft provides quality screenprinting, apparel and embroidery. We’ve used them for our promotional items for years. 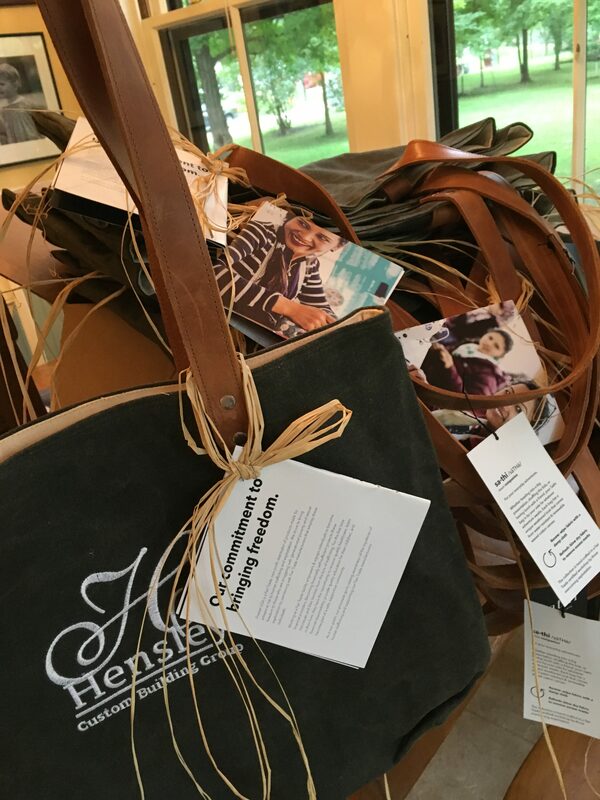 Last month, we had a chance to visit with them as began working on welcome bags for new Hensley Custom Building Group customers. Signco/Stylecraft is a premier provider of screen printing and embroidery services to corporations and institutions across the United States. They specialize in a wide range of high-end products and services for corporations, schools, teams, hospitality and event management. 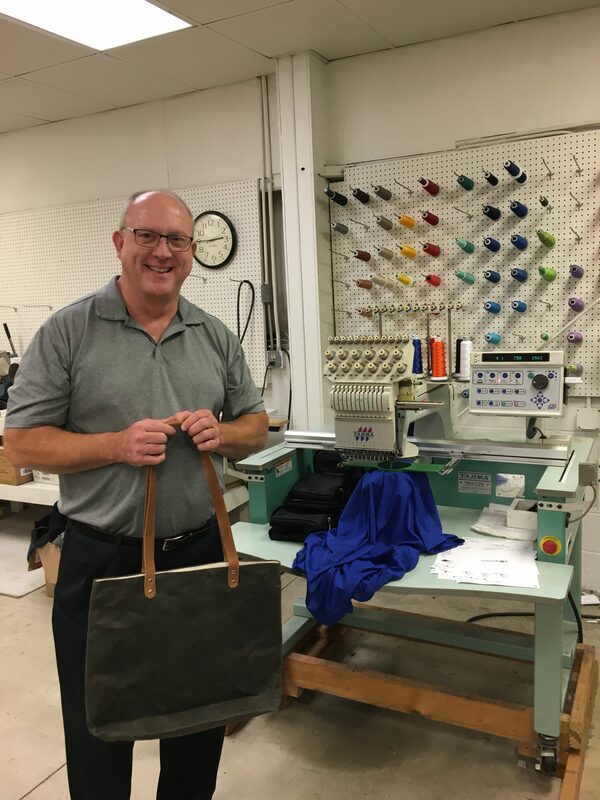 Signco can embroider all types of surfaces and items like bags, polos, hats or blankets. The embroidery team produces clean, legible, embroidered art. The team keeps artwork on file so you can order hats now, and jackets later. Signco’s art department can create custom pieces. Most interesting of all was learning about how hundreds of t-shirts can be printed in record time. 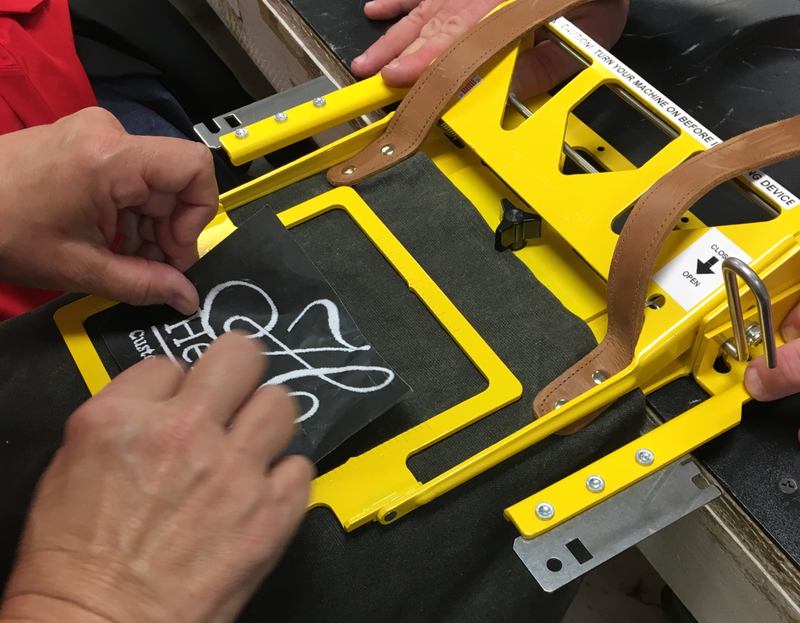 Signco employs both older methods and the latest screenprinting methods depending on order size. Signco offers many options for screenprinting. They find that customers love customized t-shirts to make a proud statement for special events and more. It doesn’t stop at t-shirts however. They print on all types of apparel like hats, sunglasses, shorts, sweatshirts, scarves and so on. Thank you to Cincinnati Custom Homes Pro Spotlight of the month Signco / Stylecraft and Craig Howell for the tour. You can contact the company about your promotional item needs.